Did you know that more than 50% of our employment opportunities are filled by our own employees? 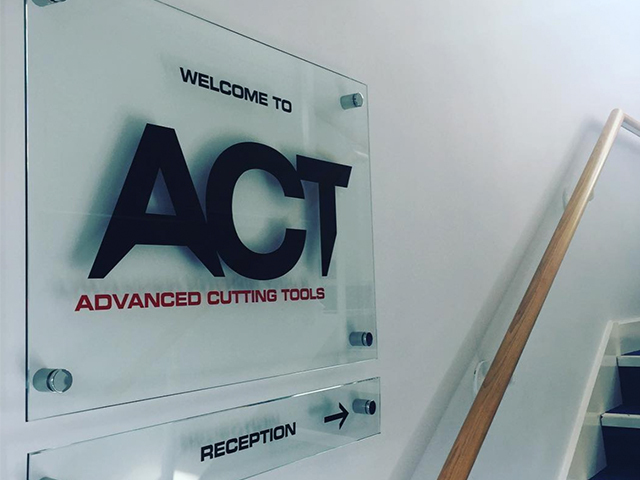 When you work at ACT you'll be provided with the skills you need to grow within our organisation. We offer education, development, attractive pay and may benefits. Attitude is key, we do the rest. Learn more and join our team.